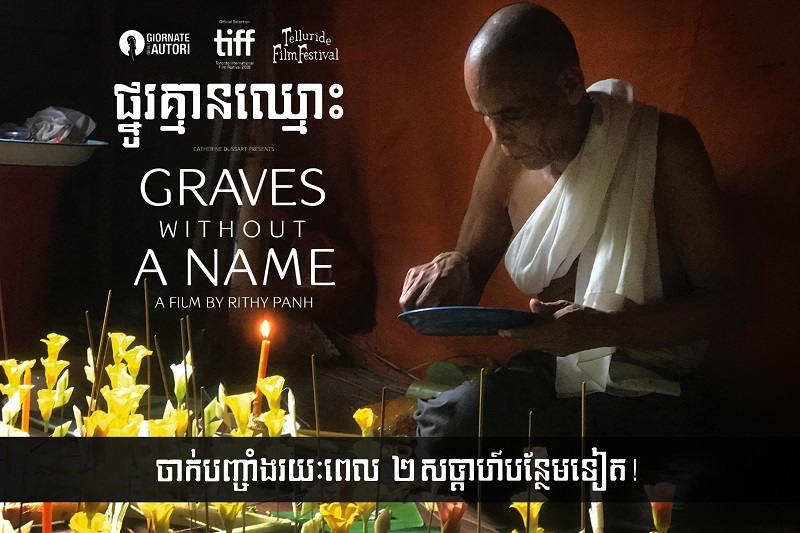 Do you miss watching “Graves Without a Name”, a new film by Rithy Panh? Now it’s time to grab your chance again. The film will be screened continuously for 2 more weeks! Starting from October 11th till October 27th, only in Paris Eden Cinema, at Bophana Center. This film is conducted in Khmer (short part in French) with English subtitles, 115 minutes. Find your tickets at Bophana Center. Seats are limited. To get more information, please go to the official Facebook page of “Graves Without A Name” by clicking HERE! « “Graves Without A Name” is released in Cambodia!